St Clair Yacht Charters offers a wide selection of private yacht charters across the globe. 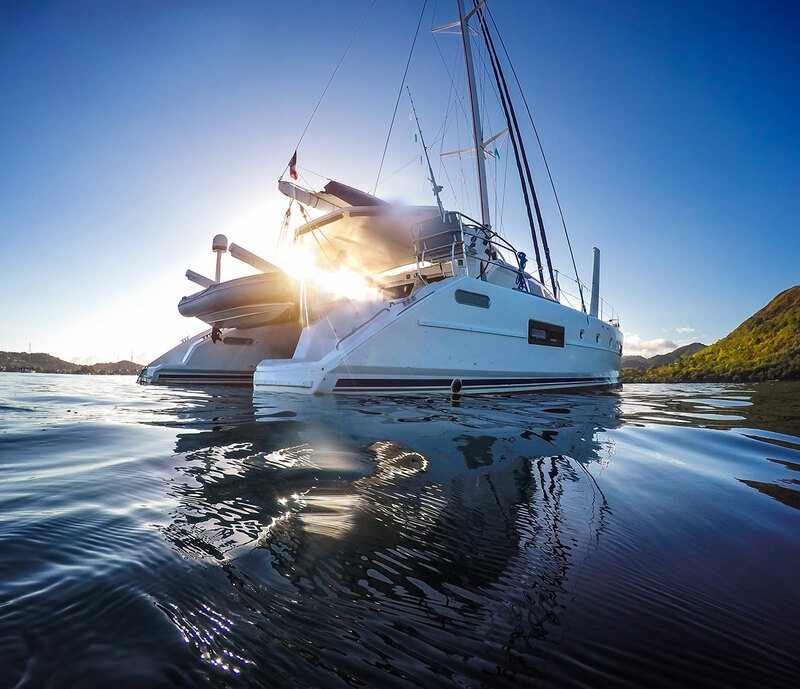 Based in Puerto Rico we are stationed close enough to the major yachting destinations of the Caribbean to have an in-depth knowledge of the area. Keeping a thumb on the pulse of the yachting industry and constantly monitoring the crew, safety and yacht trends we are able to offer you only the most exclusive yacht charters on the market. Have the boat license? We can help you to book a do-it-yourself yachting vacation in the Caribbean or the Med. With access to all the international fleets we can do a price comparison and find the best yacht for your budget. Travel anywhere on the globe in your own opulent floating palace. Call us direct and let us give you our personal insiders reccomendations on the latest super yachts before you book one of our exclusive charters. Reserve an all-inclusive stateroom for two in one of our incredible sailing destinations. Complete with an experienced captain and chef, this is the ultimate value for the ultimate vacation experience.